Looking for great value garden fencing, garden sheds and garden furniture in Rotherham, Barnsley and Sheffield? Part of the group since 2007, our Wentworth Centre was previously known as Wentworth Sawmills. Located in South Yorkshire, between Barnsley and Rotherham, in a picturesque heritage village, it is close to Wentworth Garden Centre. The Wentworth Centre is open seven days a week, all year round. Wentworth is within easy driving distance of Sheffield, Barnsley, Rotherham, Stocksbridge and Penistone. 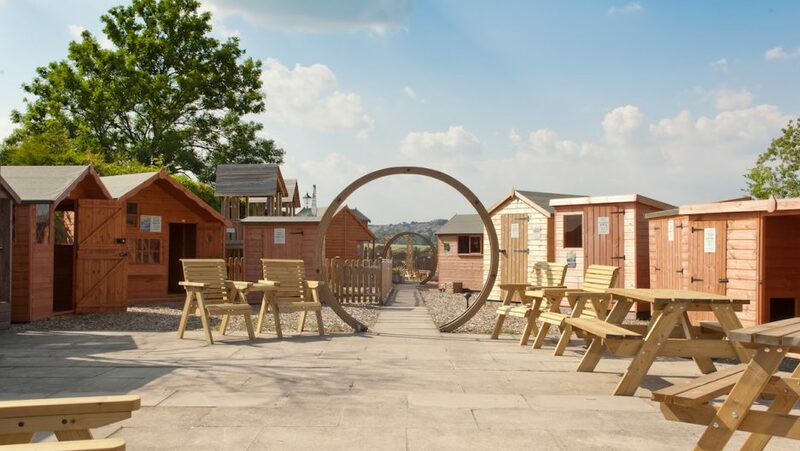 With plenty free parking space it’s a perfect place to visit in person to browse our displays of sheds, cabins, timber decking, timber fencing, fence panels and gates. 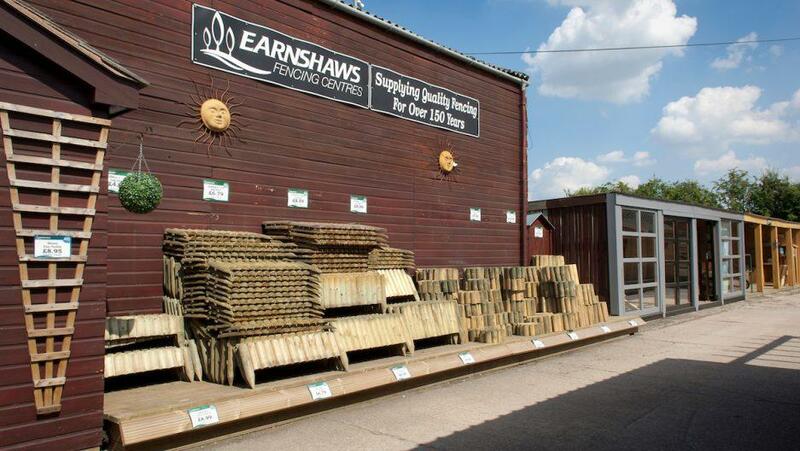 The on-site shop at Wentworth stocks a unique range of products designed to ensure that our customers can buy everything they need in one stop. This includes tools, screws, brackets, hinges, security products, padlocks and protective gloves. Seasonal displays feature fireside accessories and bird care products in the winter, and outdoor heating in the summer. 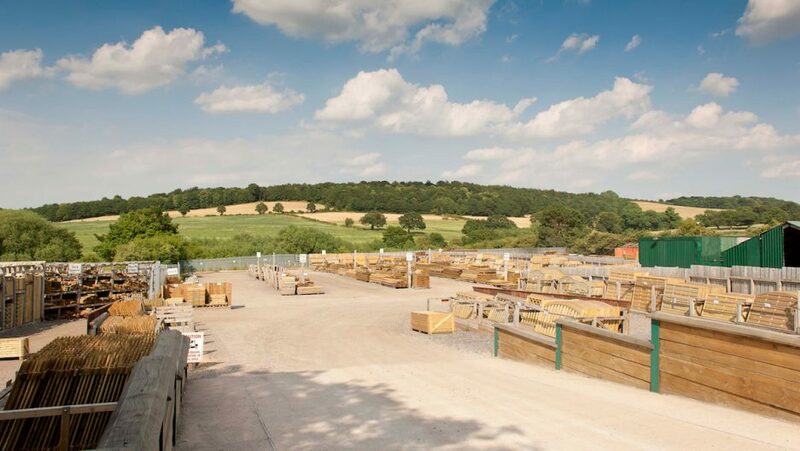 If you would prefer us to deliver your firewood, logs, natural timber garden furniture, garden fencing, garden decking or outdoor building, we can arrange delivery within a few days. From Wentworth in South Yorkshire we make regular deliveries to customers living in locations such as Sheffield, Barnsley, Rotherham, Stocksbridge, Penistone and outlying villages and towns such as Wombwell, Elsecar, Hoyland and Thorpe Hesley.